The only thing we can make vanish from Ikea are the meatballs. You know the old running joke that when you get Ikea stuff home, there's always a piece or two missing? There's a good chance it is because this guy made them disappear. 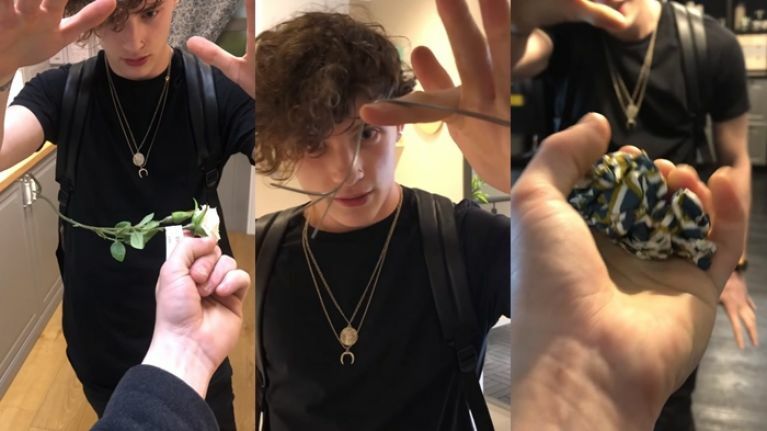 Irish mentalist and magician Joel took to Ikea for an afternoon of making things disappear, and then reappear in places they definitely weren't in a moment ago. Actually, you know what, you're better off just watching it. If you dug that, you can check out his weekly updated magic videos on his Facebook page here, and his Instagram account here.